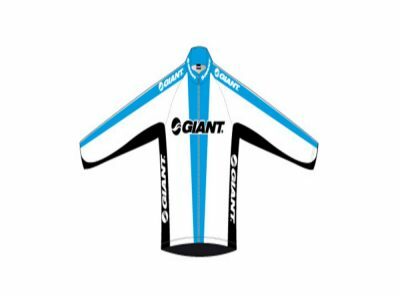 Giant GT-S Long Sleeve Jersey features a full length zip, 3 rear pockets and sun protection UPF 30plus. You know how it goes: if you carry a rain jacket, it won’t rain; if you don’t carry one, it’ll pour on you. 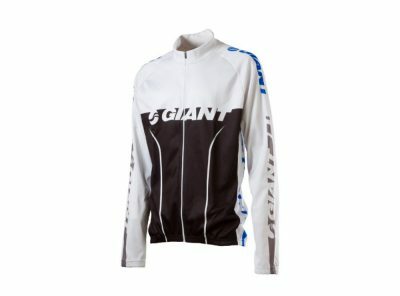 Giant makes the choice easy with their Superlight Rain Jacket. 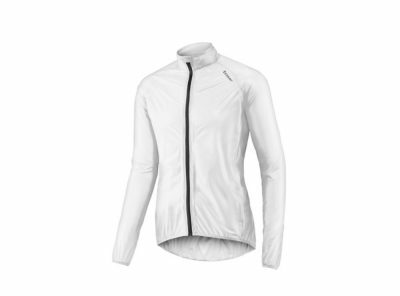 This water-proof and breathable jacket packs down easily so you can just stuff it into your jersey pocket and go. 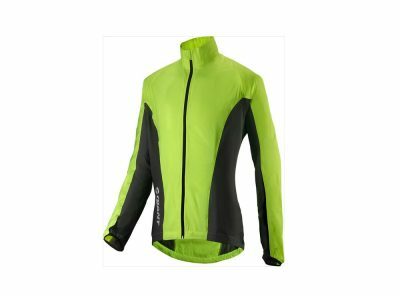 A full zip makes it easy to get on/off and reflective accents increase visibility just in case it actually does storm on you. 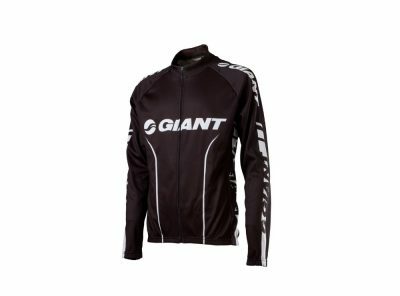 Breathable, wind and water resistant, Giant's Core Wind Jacket is the perfect way to protect yourself from the elements and comes with a full locking zip, rear pocket and reflective detailing. 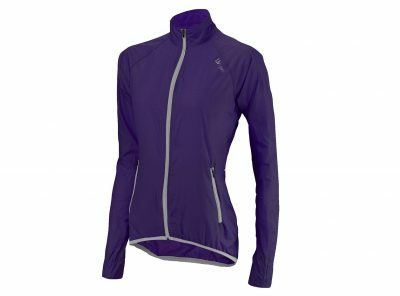 A good quality cycling jacket or vest is an essential item for changeable weather conditions – lightweight, breathable and compact enough to fit in your jersey pocket as you warm up during the ride! 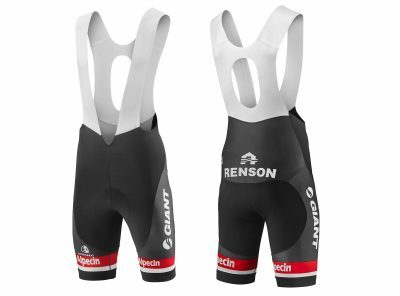 The Santini Tempo Max Padded Bib Shorts feature high standards of both comfort and convenience. 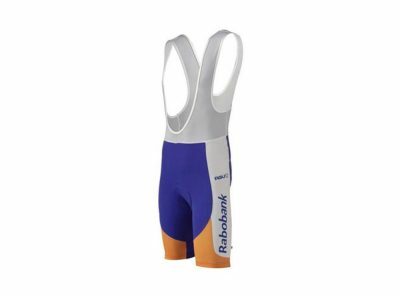 The bib shorts are constructed using Lycra Newport fabric which compresses your muscles to reduce strain, also the thermo-regulating carbon fabric keeps you at a more comfortable temperature, as do the breathable mesh braces. 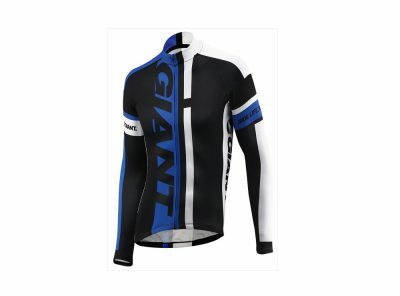 The Santini bib short contains a Max2 chamois padding, a multiple density foam layer assuring maximum all-day comfort. 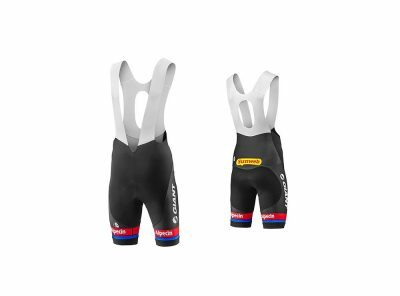 Added handy features such as elasticated silicone leg grippers and useful pocket for phone/mp3 player, make the Santini Tempo Max Padded Bib Shorts a brilliant all-rounder bib short! 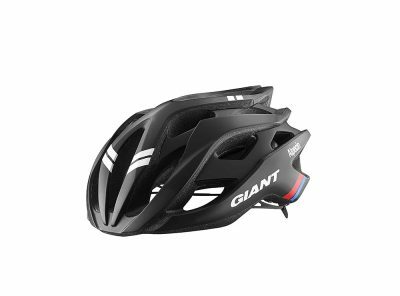 With cutting-edge design and maximum ventilation, Rev is one of the official helmets of Team Giant-Alpecin. 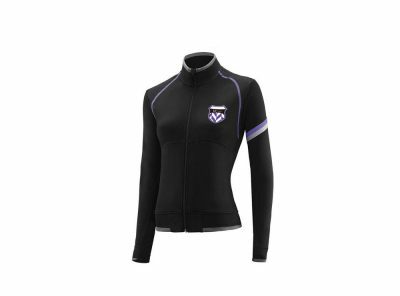 From hors categorie climbs to World Cup cyclocross racing, it’s the ultimate choice for superior fit, comfort and protection! 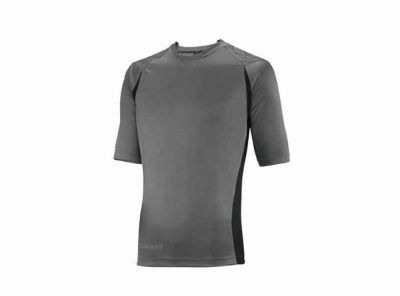 Giant Khyber Trail Short Sleeve Jersey is made from lightweight fabric that breathes well, dries quickly, provides UPF 50+ sun protection and is antimicrobial, so it doesn’t get funky. 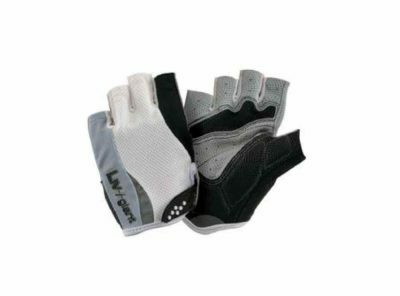 It’s got a 4-way-stretch main body with mesh panels for the ultimate in comfort and ventilation. 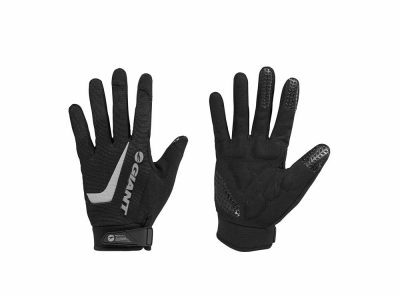 Well thought out touches like the hidden sunglass wipe and grippy silicone shoulder accents that keep your pack from shifting shows that Giant is really paying attention to mountain bikers’ needs. 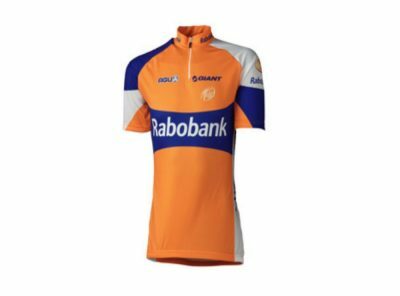 If that wasn’t enough, it also boasts a zippered side pocket and internal media wire guides. 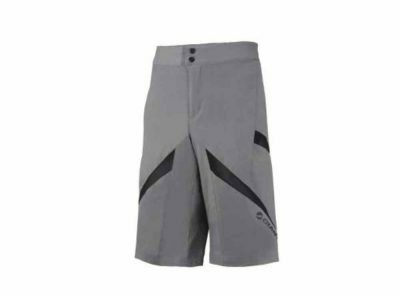 Giant’s Khyber Trail Shorts are made with 4-way stretch material that is DWR-treated to move with you and shake off splashes or a little weather. 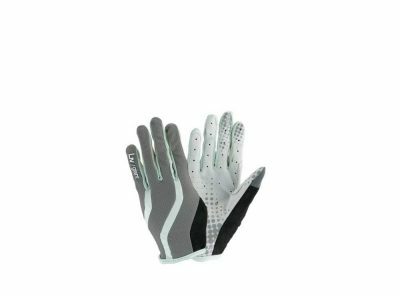 They’re super light already, and mesh inserts provide even more ventilation. Three zipped pockets keep essentials close at hand. 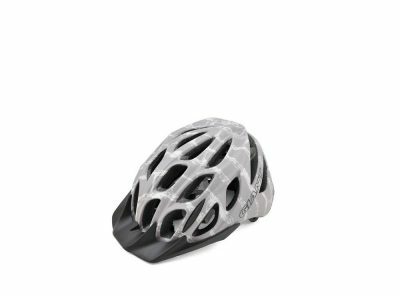 The detachable mesh liner snaps into the shell and rocks a triple-density chamois for serious comfort. 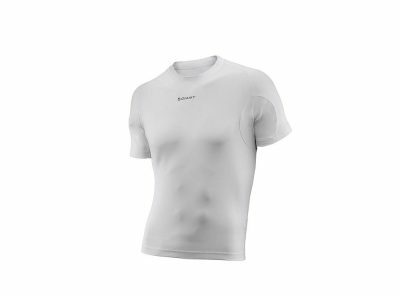 It’s all about the fit though, so the Khybers sport a comfy elastic band with unique internal waist adjusters. Fit, performance, and comfort—these may be the perfect shorts. Rudy Project has created a series of cycling glasses that best meet the needs of those who have to face stamina-sapping races and gruelling workouts in the mountains. 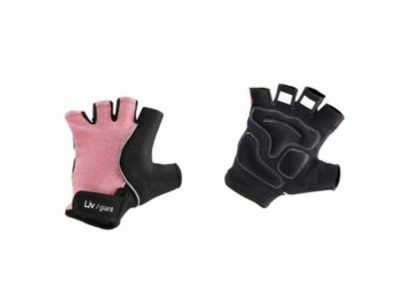 Protection from falls and knocks thanks to theSafety Project System. 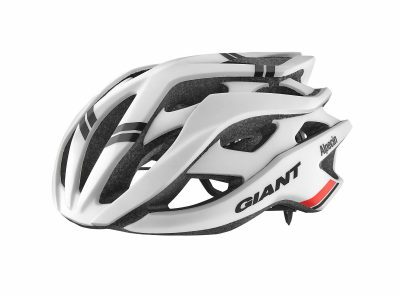 Perfect stability on the face thanks to the Total Comfort System, with adjustable temples and nosepiece. 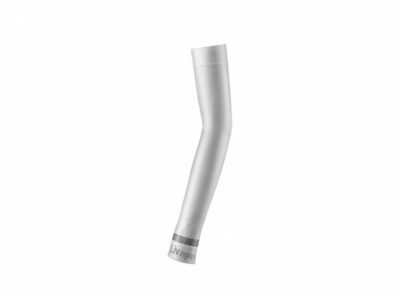 The lenses do not mist over thanks to the ventilation systems, Air System, Air Channel and Vent Controller. Optimum vision in any environment thanks to the interchangeable lenses systems,Quick Change™ and Flip Change™. 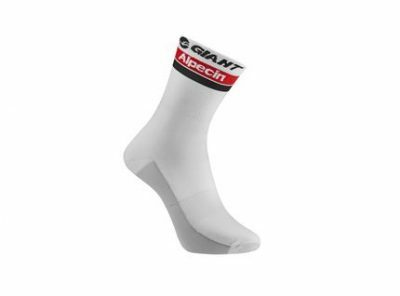 Super lightweight, thanks to the use of innovative materials such asKynetium™, Grilamid®, carbon and titanium. Protection from wind, dust and shocks due to falls thanks toImpactX™ technology lenses, guaranteed unbreakable for life. Perfect vision in all weather and light conditions withMultilaser lenses that offer total protection from the sun, and photochromic lenses, capable of handling light over the whole day. 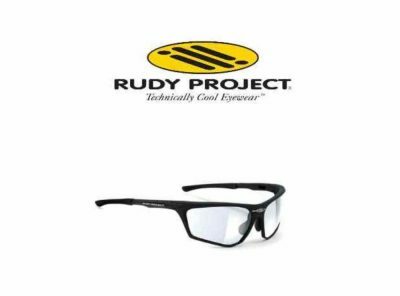 In our store you will find a wide range of Rudy Project glasses offering protection not only for cycling but also for your every day activities and leisure! You better be prepared to enter Off road conditions. Be tough as the TrackBone™ Tread to stamp on rocks and woods; strong as Enhanced Upper and Hi-Density Vent to stay alive in mud and dirt. 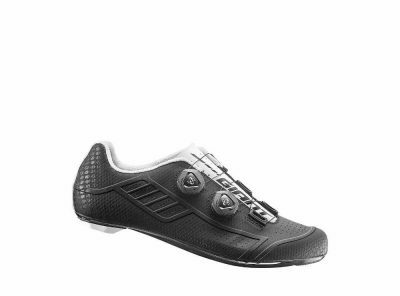 Flux features a Nylon midsole inside and the ErgoComfort insole to bring you up to speed quick . – EgroComfort footbed with TransTexturaPlus anti-odour Tech. The all-new Phase give you the comfort and power transfer you need to increase your mileage and push yourself harder. 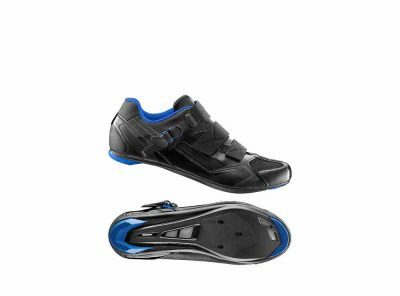 The ForceDrive™ nylon airstream outsole and fast ratchet buckle deliver great power transfer, while the Airstream™ 4-vent cooling system and TransTextura Plus™ antibacterial footbed combine to keep you fresh as you soak up the miles. Force Drive nylon outsole, with Streamlined Tread & anti-slip Rubber studs. 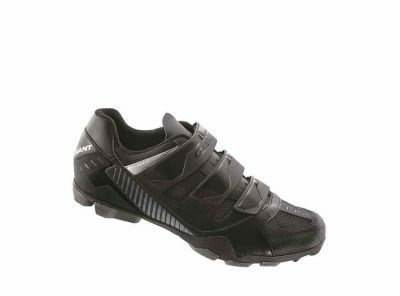 Designed with a full carbon outsole and 5-vent cooling system, plus the precision fit of the Boa closure system, the Conduit road shoe delivers comfort, fit and efficiency on the road! 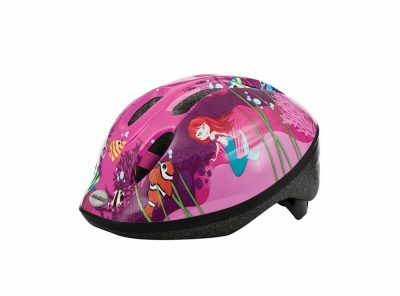 The Realm is Giant’s all-mountain helmet. What does that mean? 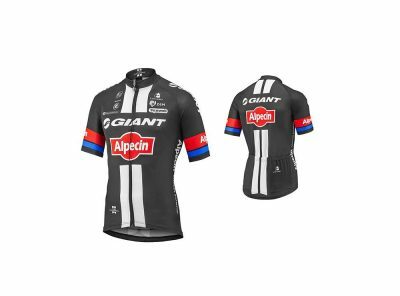 With all-mountain riding, you tend to have long rides with big climbs and fast, aggressive descents. The Realm is lightweight, so riding in it all day doesn’t wear you down. 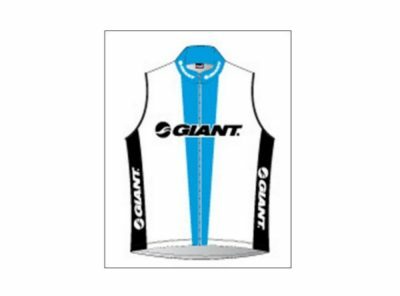 It has 25 huge vents to keep you cool on those long uphills. 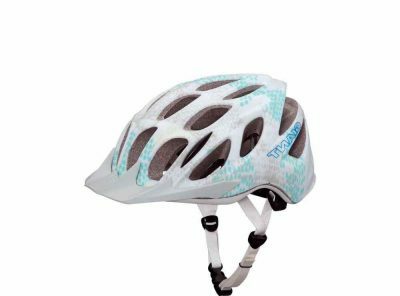 And when it’s time to rip the downhill, the extra coverage gives you confidence to charge the hard line. 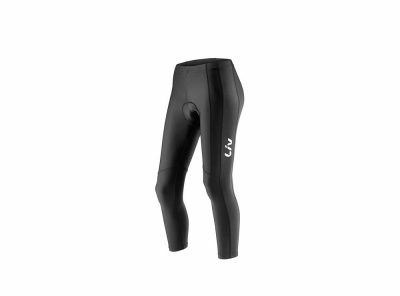 The Cinch4 fit system gives you quick adjustment and a solid fit, and you get extra pads of varying widths to customize your fit. 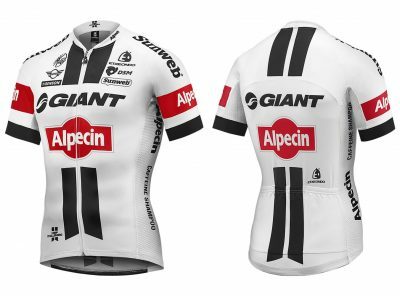 Giant-Alpecin Bib Shorts feature Etxeondo’s Urraki Chamois and seamless braces for supreme endurance ride comfort, constructed from moisture wicking TransTextura™ fabric to keep you cool and dry.